AdvanceMed is an initiative to provide career advice, planning and preparation among postgraduate medical trainees in Australia, created by a group of doctors with a strong interest in transitions in medical training. At our one-day intensive workshop, keynote speakers & panellists take attendees through all the essential steps in the specialty selection process — from preparation & research, to application and addressing the selection criteria — with emphasis on interview training and performance. Over 300 trainee doctors have attended our workshops so far. "Everything was great! The meeting was very productive. I was given a lot of valuable information about my future career as a medical doctor in Australia. Dr. Anthony Llewellyn is a great person!" Our faculty are a combination of seasoned experts in the job interview process and trainees who have recently excelled with their selection. Many of our presenters have sat on multiple interview panels for trainee doctor selection and are recognised experts in the field. Past attendees consistently rate the quality of our presenters as high. Check out their profiles and bios above. Hear from a trainee doctor who has recently gone through the process. All Speakers from this Session will be involved in a Q&A Panel. Enjoy Morning Tea with the Session Speakers. There are lots of aspects of the process that are worthy of researching. Putting in the research will mean you are better prepared and more relaxed on the day. Join us for lunch and networking. 2.20 PM - What's a Behavioural Question? Anthony will conduct a Job Application Master Class where all burning or remaining questions or queries will be address. (Includes how to plan your approach). Our program runs through the full process of the trainee doctor selection process. Commencing with knowing how to prepare to submit your application which includes important considerations such as organising your referees and ensuring that your CV or Resume maximises your potential in a quick 7-second first review. 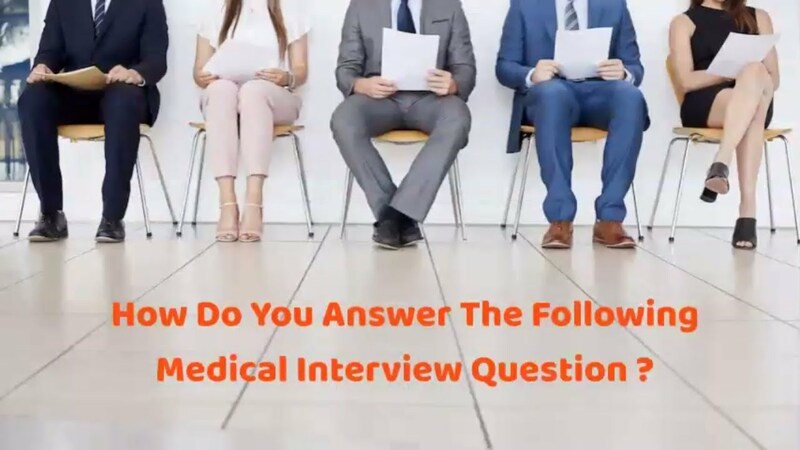 We then cover how to fill in selection criteria using examples of your past work as well as how to research the interview process and prepare and practice. Remaining calm during a stressful high stakes interview is essential and we cover this too. Finally we breakdown for you the most common types of interview questions and how you should best approach these including how to give an example, how to deal with a hypothetical, how to answer a clinical question when you just don't know, how to deal with an inappropriate question and how to get your personal brand and value across in 20 to 30 minutes. Each session is interactive and our presenters stay for the break after in case you have any burning questions for them. Check out our program above for more information. Early Bird Rates from January 2019. Amandeep is a leader in digital health and telehealth services in Australia. Amandeep co-founded Evermed Consulting and provides consulting services to insurers, startups, health service, investors and businesses. She was most recently the CEO & Medical Director of Telstra’s telemedicine business ReadyCare.